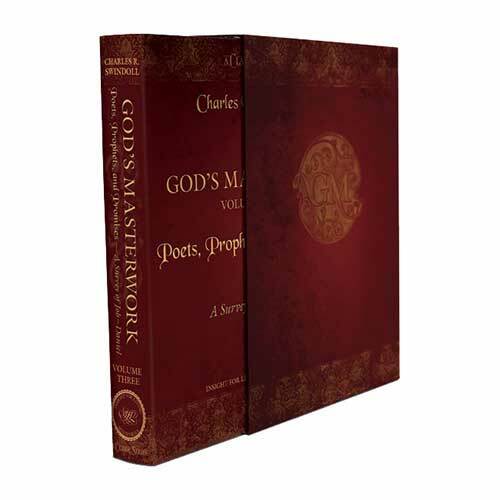 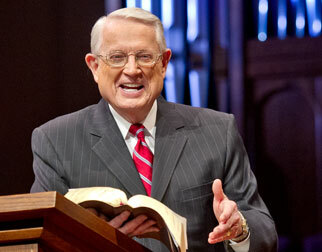 Listen to Chuck Swindoll’s overview of Song of Solomon in his audio message from the Classic series God’s Masterwork. 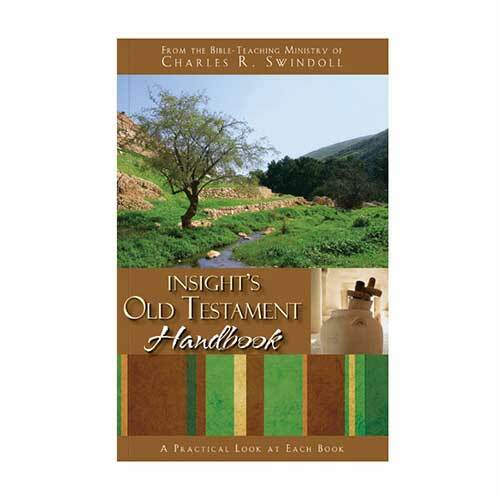 Dennis F. Kinlaw, "Song of Songs," in The Expositor's Bible Commentary: Old Testament, abridged ed., ed. 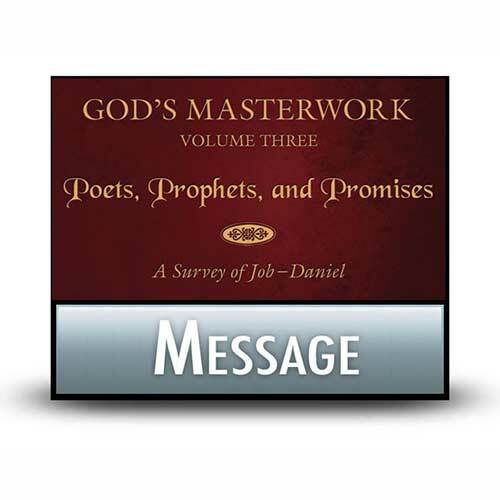 Kenneth L. Barker and John R. Kohlenberger III (Grand Rapids: Zondervan, 1994), 1027. 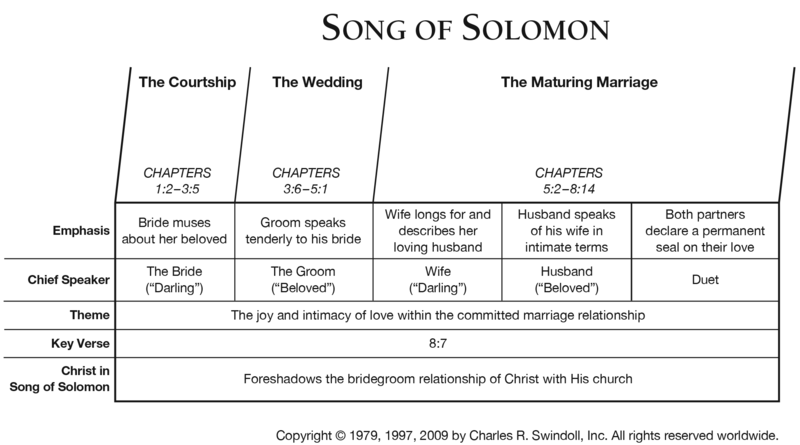 View Chuck Swindoll's chart of Song of Solomon, which divides the book into major sections and highlights themes and key verses. 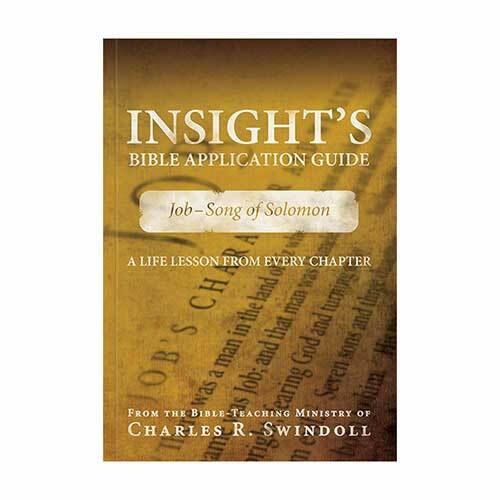 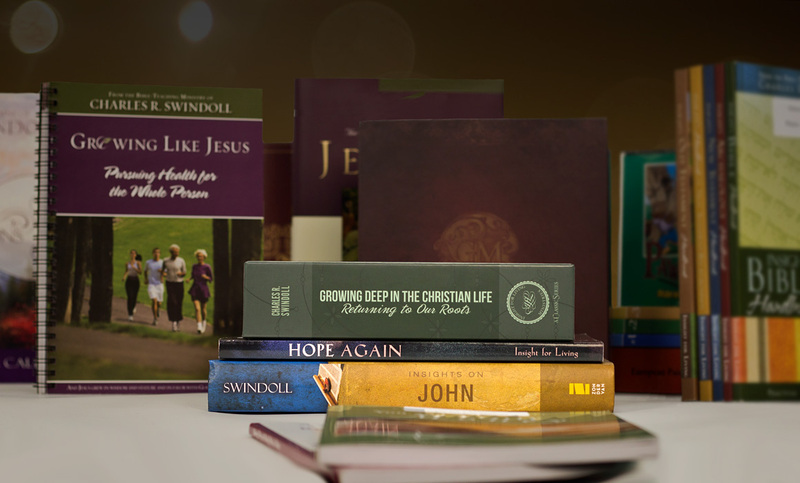 Discover more resources related to Song of Solomon.